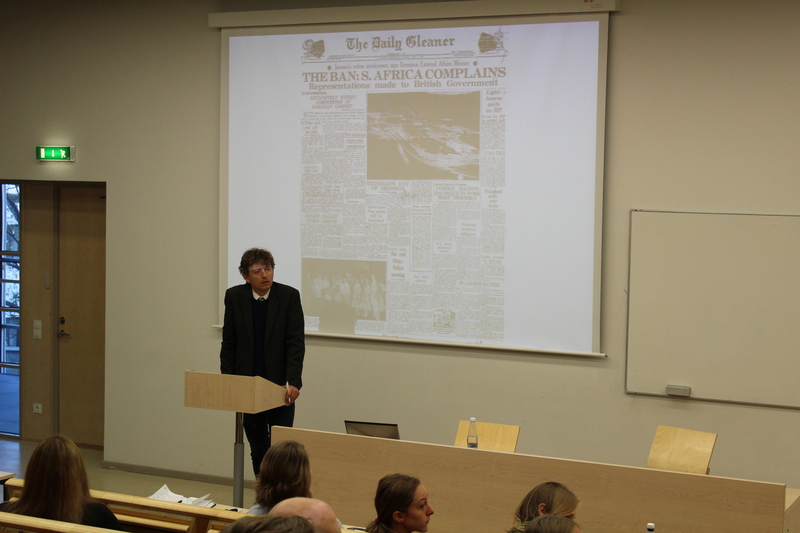 HURMUR | “The Making of International Human Rights” lecture took place in Tallinn University. 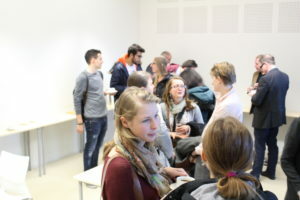 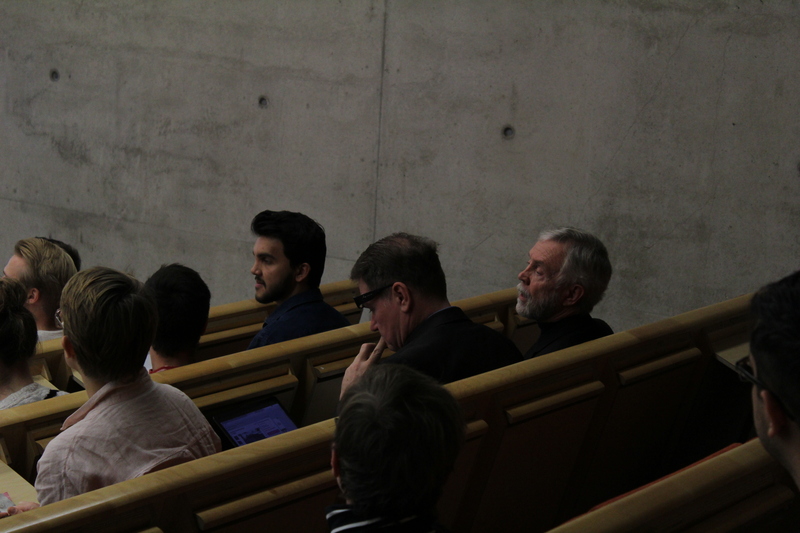 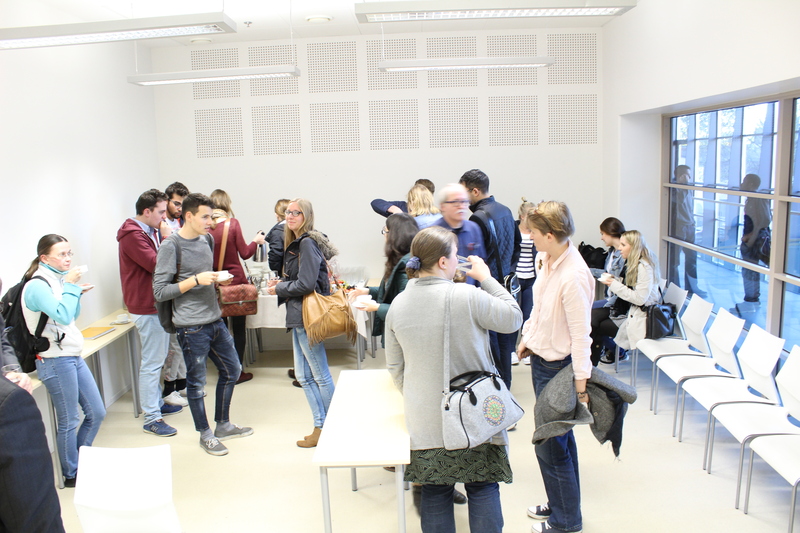 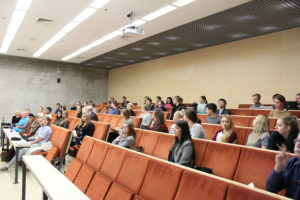 “The Making of International Human Rights” lecture took place in Tallinn University. 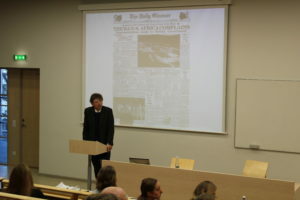 Dr. Steven Jensen of Danish Institute of Human Rights gave a lecture in Tallinn University on “Historical Evolution of Human Rights after 1945”. 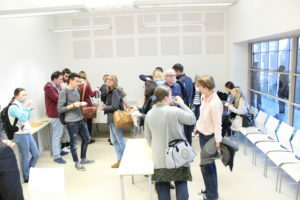 “The Making of Human Rights” lecture was organised within the scope of HURMUR as part of the lecture series. 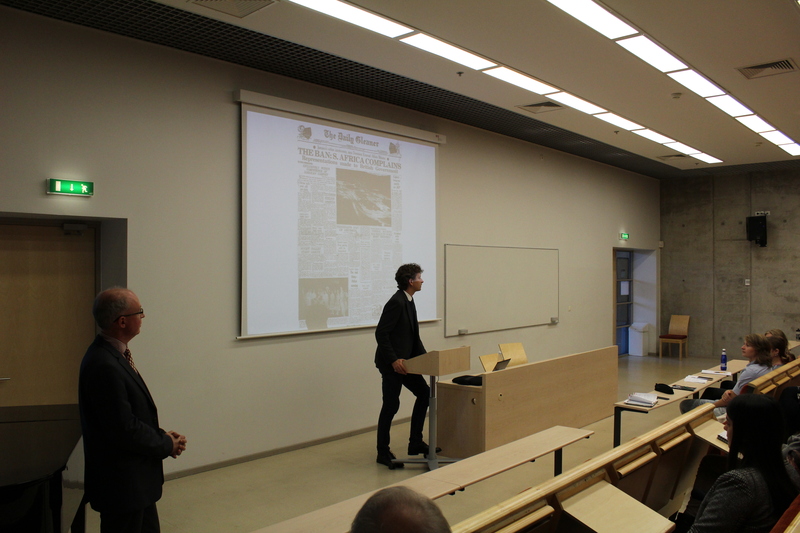 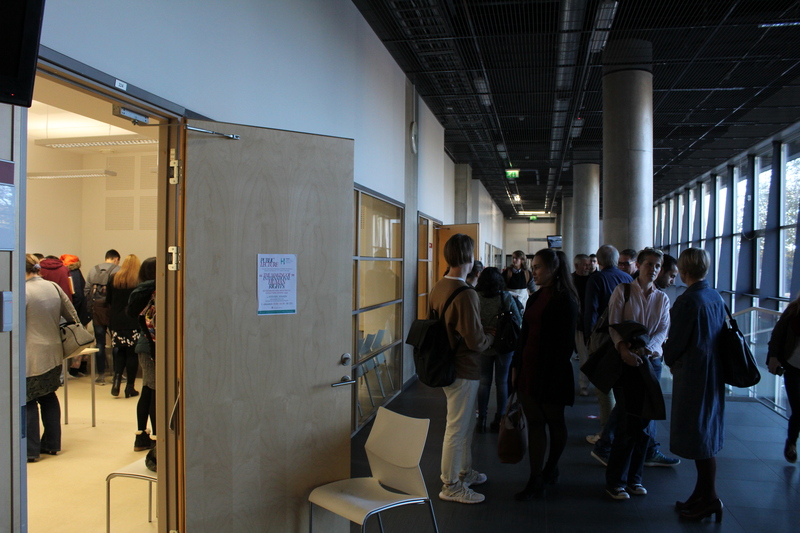 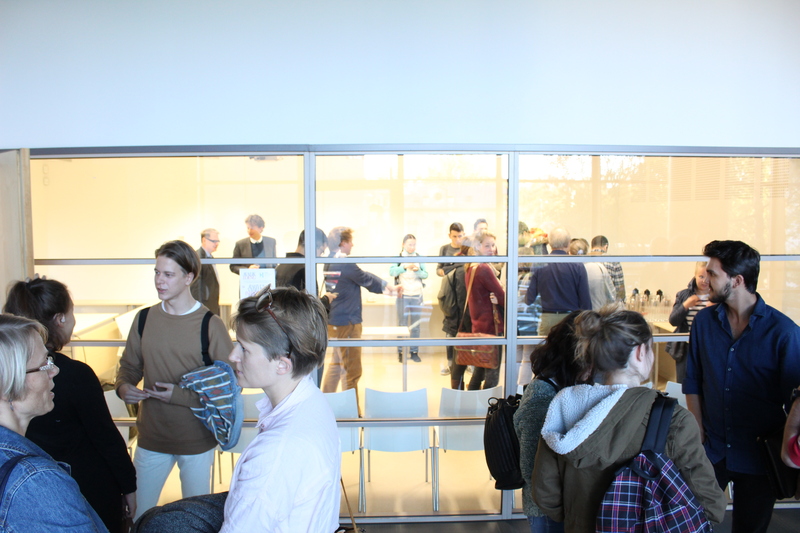 The interest towards the lecture was large in number, both from academics and students.